Taking on the responsibility of being a caregiver for an aged loved one that will change your life as you know it. It is a difficult situation for caregivers emotionally, physically, and psychologically. Additionally, more challenges arise from having to manage medications, doctor’s appointments, and provide care on a daily basis. 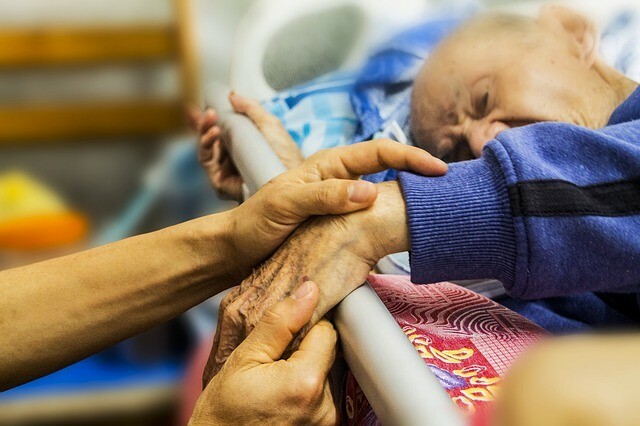 When dealing with a terminal illness, the level of care your loved one requires increases, making the demands for your time and attention even greater. It comes as no surprise that Primary Caregivers often suffer from Caregiver Stress, a condition that’s associated with sadness, anxiety, resentment, exhaustion, guilt, or anger for the burden of caring for an aging loved one who’s health is in decline. Resentment is unhealthy because it often occurs subtly and over time. Having these feelings can harm your willingness and ability to continue as their caregiver. For this reason, it is always a good idea to explore your options for Respite Care, Chore Services, Long-Term Care, and Skilled Nursing in Hawaii. Instead of carrying all of the burdens as a Primary Care Giver, you can work with others who chose the profession of being a care provider. Regardless of whether you’re just looking for some periodic help around the house or you need someone to provide dedicated care. If you’re feeling overwhelmed, care services Hawaii offer a flexible solution to help you restore balance in your life. You don’t have to go through this troublesome time without help! Don’t wait for another day to get in touch with the care experts at Aloha Hab to discuss your unique home health care and chore service needs. Our friendly representatives are happy to assist in crafting a custom care solution to meet your specific requirements.